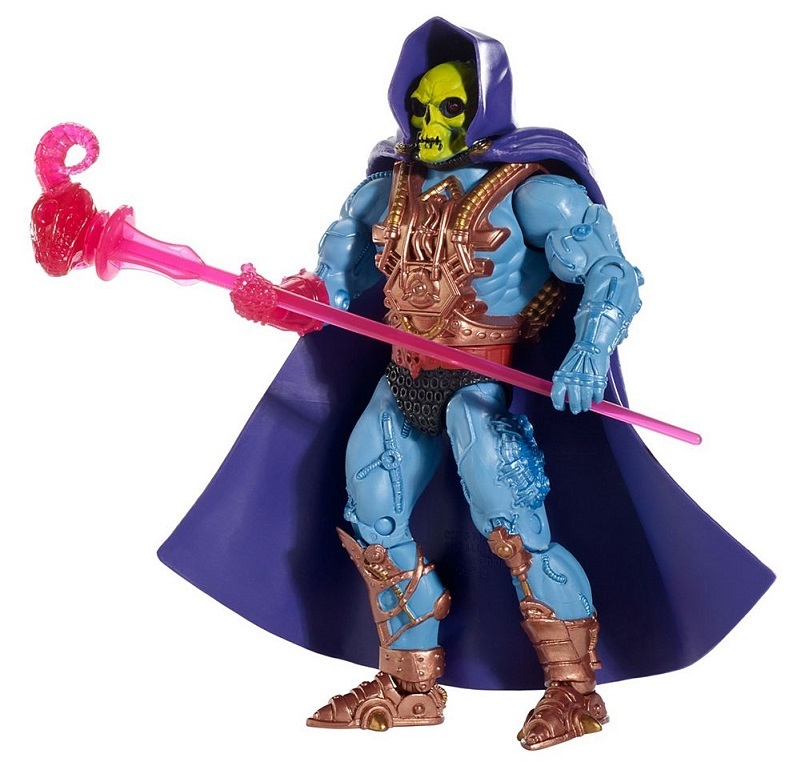 After taking command of the Unnamed One’s Revenge Squad, Skeletor led his all new group of Evil Warriors against the Trollan’s defensive stronghold. 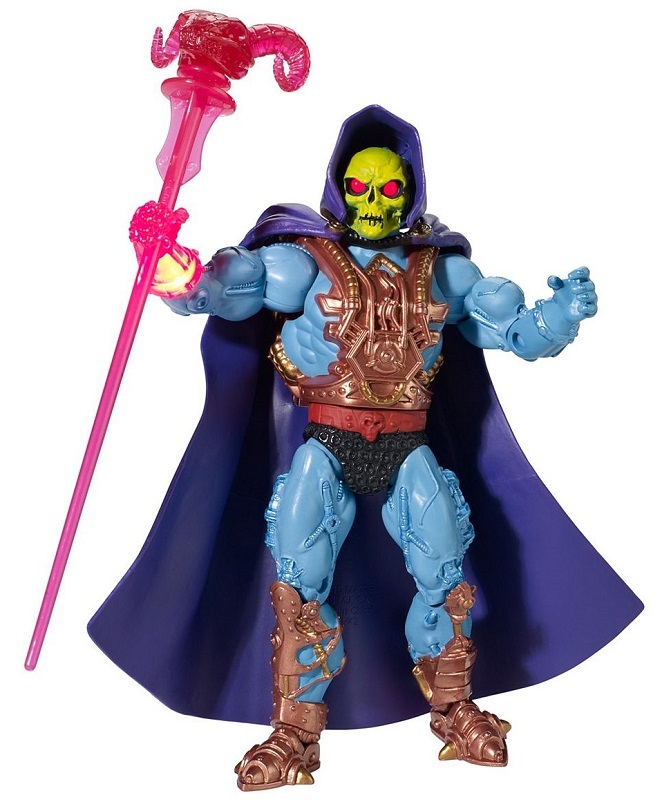 Breaking into the Temple of Power using Horde Prime’s Vortex Key, Skeletor absorbed ultimate power from the Star Tree, gaining his Laser Light abilities. 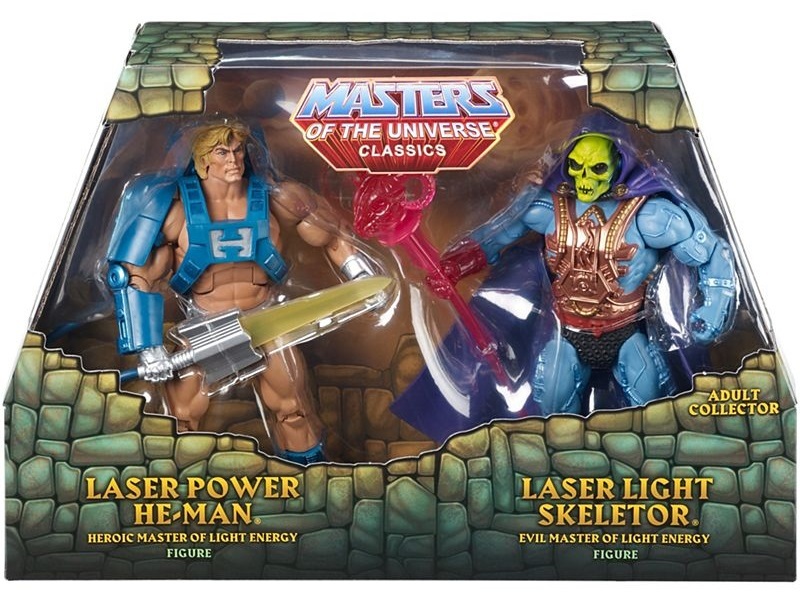 Preparing to flee, Skeletor was confronted by his old enemy He-Man on the Jaw Bridge Gate. 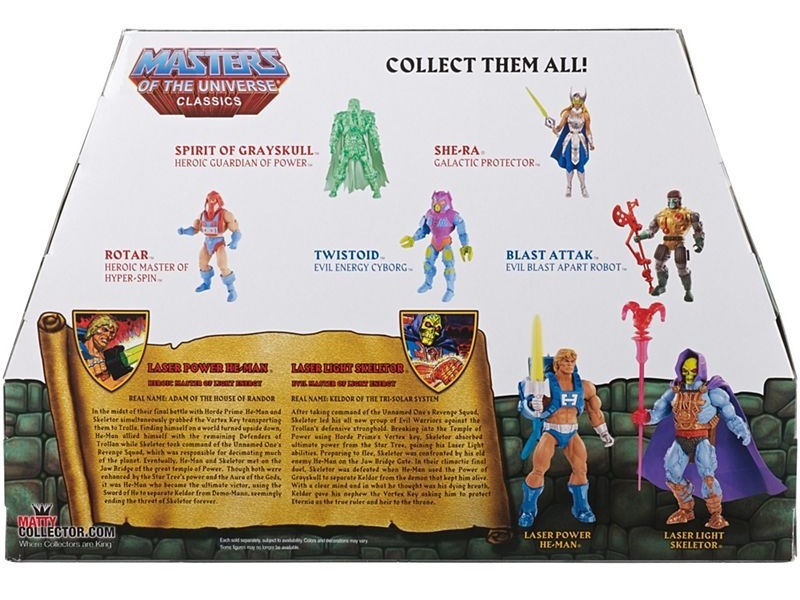 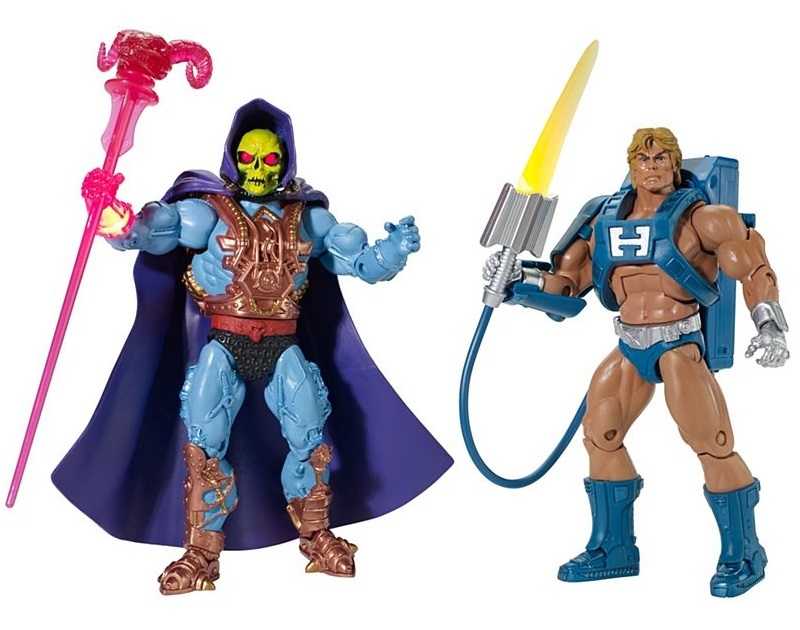 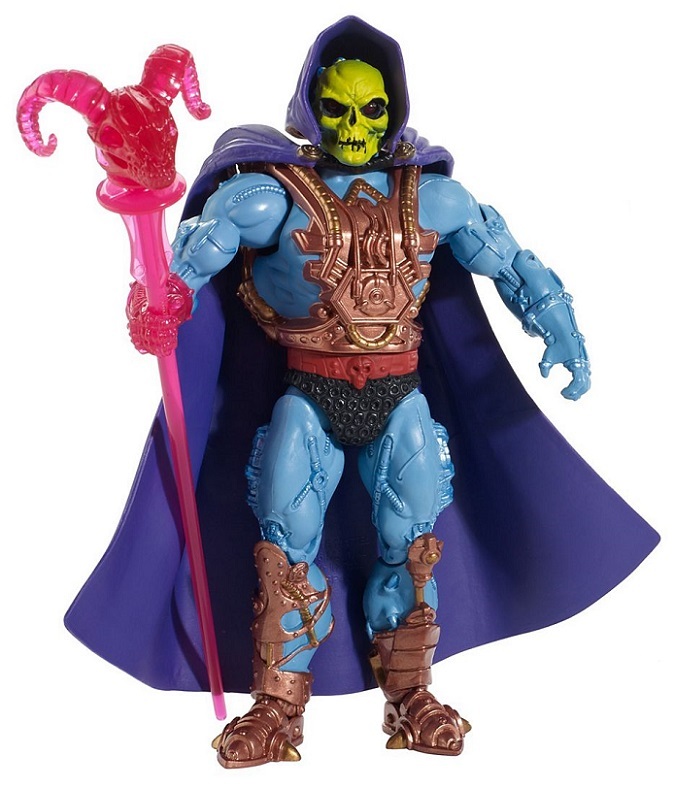 In their climatic final duel, Skeletor was defeated when He-Man used the Power of Grayskull to separate Keldor from the demon that kept him alive. 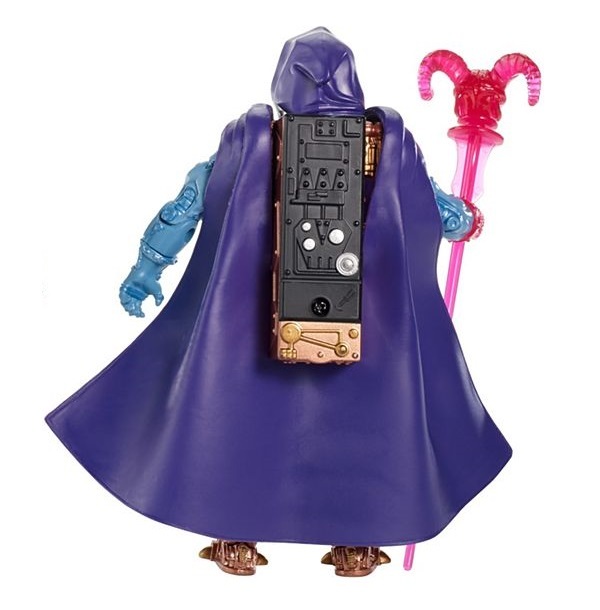 With a clear mind, in what he thought was his dying breath, Keldor gave his nephew the Vortex Key asking him to protect Eternia as the true ruler and heir to the throne.